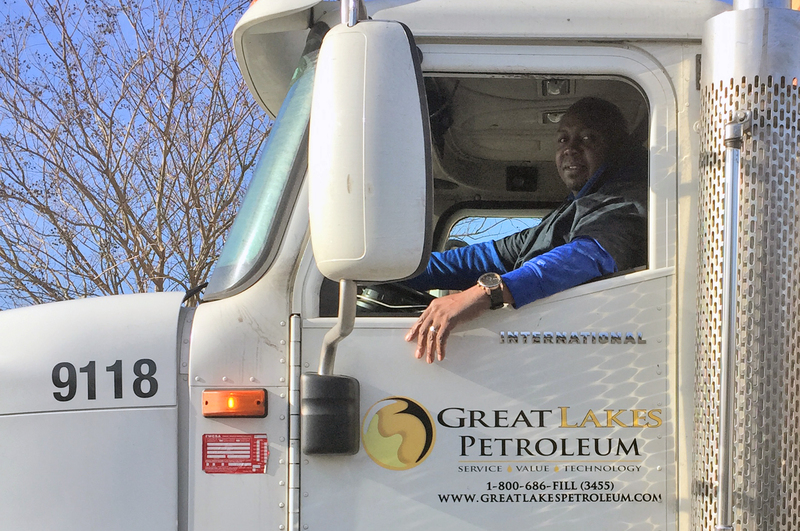 Family owned and operated, Great Lakes Petroleum has one of the largest, most responsive, state of the art Transport and Tank Wagon fleets in the petroleum industry. We are here for you, rain or shine, 24/7, 365 days a year, delivering from 300 gallons to 8,800 gallons directly to your location! Service – We pride ourselves in providing outstanding customer service with quick, reliable delivery. We know down time costs you money. Value – We ship our own product and have our own Transport and Tank Wagon Fleet, allowing us to offer quality products at competitive prices giving you a fair return on your investment. Technology – We invest in the latest, cutting edge technology in fuel delivery providing better Service and Value to our customers.